For all you artists out there, Rachel has completely re-vamped our Wildlife Reference Photos website www.wildlifereferencephotos.com. It is a continually expanding database of affordable reference photos for anyone to use, royalty-free. Take a look and let us know what you think. We'll continue to add more photos on a regular basis to make it the best resource possible for artists and others to use. New paintings are regularly available and previewed on this page and also at my ebay listings page. 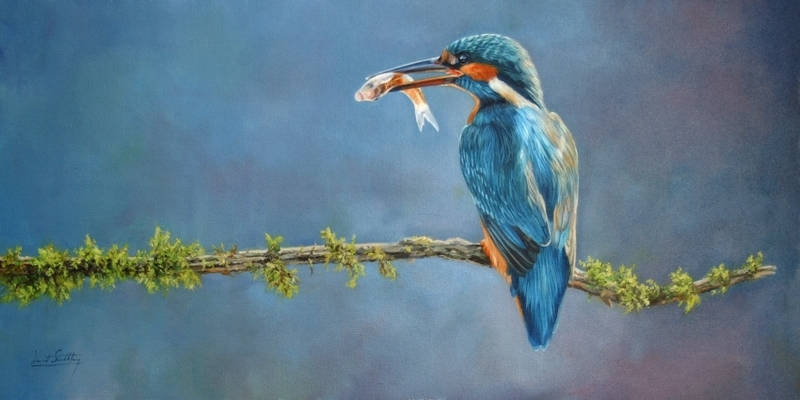 Regular updates can also be found at the Stribbling Family Wildlife Art facebook page. Please visit my new prints website for art prints, canvas prints, framed prints, metal prints, acrylic prints and cards. New original oil painting available to purchase. Thank you Jan Willemsen for kindly providing the reference photo for this painting. 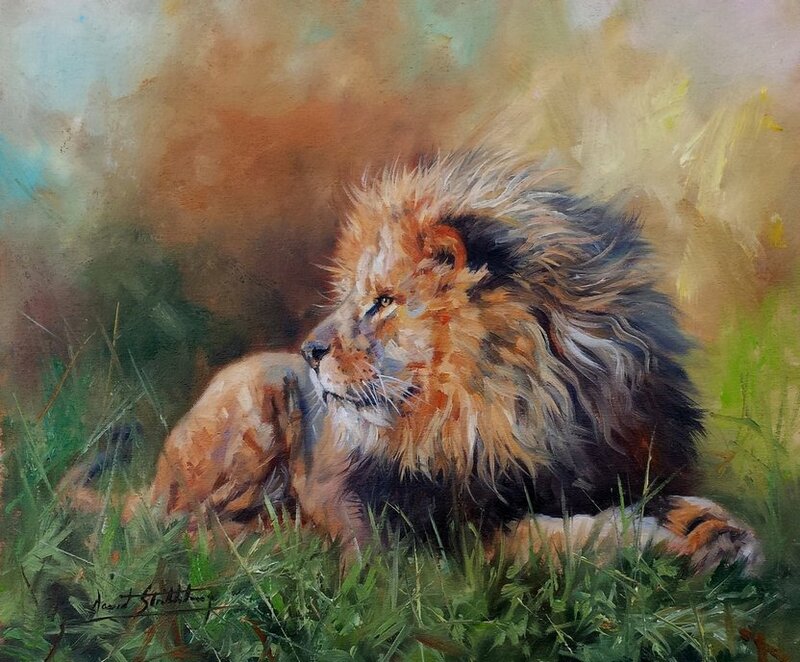 Thank you to Wendy Salisbury for the fantastic reference photo used in the creation of this oil painting. Original oil on canvas, size 13x20""
Thank you to Gary Jones at http://www.portraitsofnature.co.uk/ for the reference photo used in the creation of this oil painting. 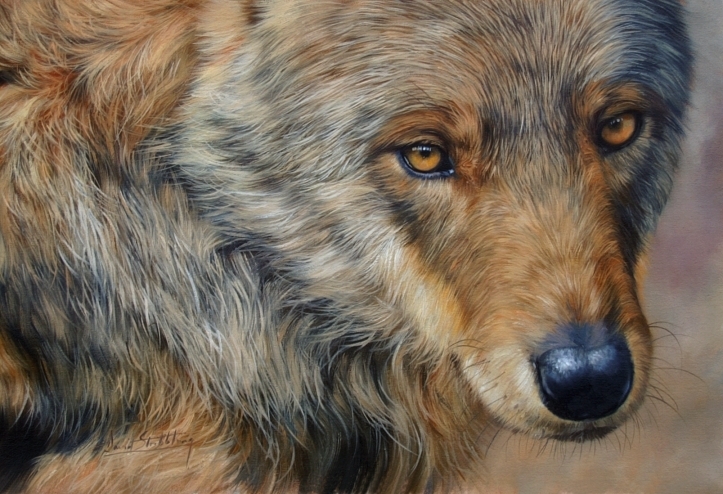 Have you seen the incredible loose style of Wildlife art and wondered how it is done? Do you think you have to have an amazing ‘gift’ to be able to create art like this? 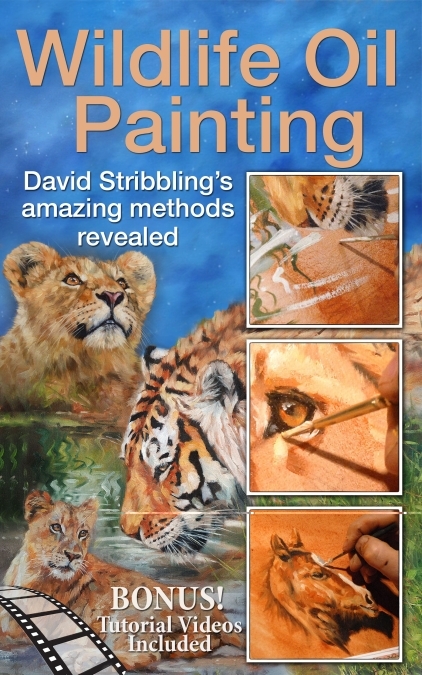 Internationally renowned wildlife artist David Stribbling knows that enthusiasm and commitment are the key ingredients. David can teach you how to paint like him. 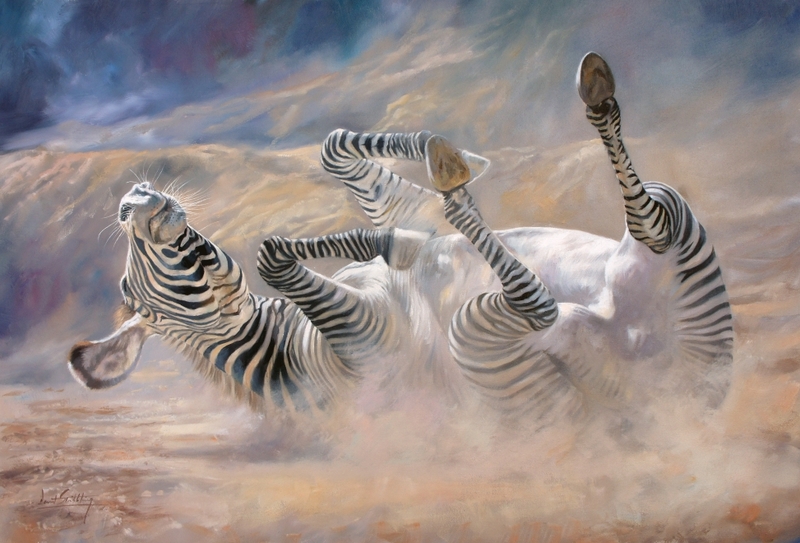 He is completely open and generous with sharing the ‘secrets’ gained over many years as a successful wildlife artist. With David’s help, you will soon be producing work in his style. He produces his loose paintings in a single session lasting only a couple of hours! If you are ‘time challenged’ (and who isn’t) you can still do this. In this book you will learn many techniques, and ‘shortcuts’ to achieve amazing results. As well as the demonstrations, there is also a bonus. Included are links to unlisted videos, only for purchasers of the book, to enhance your learning experience. David’s techniques have been long admired by many, now, for the first time, he reveals how it is done. A word about kindle. You can also read this e-book on any pc,mac,tablet (i-pad etc) and smartphone. For other devices just search for kindle in the app store or play store.